Accepted file types: jpg, doc, pdf, png. Sunny Florida has a lot to offer travelers and residents alike. Pristine beaches, world-famous theme parks, and a winter-less climate are reasons enough to make the Sunshine State a permanent or playtime destination. For those seeking to purchase vacation rental properties, insurance is a must, and it’s important to understand your needs upfront. Purchasing a vacation rental property in Florida can be the best of both worlds. You can own a place in the sun and rent out your space when you and your family are away. When shopping for vacation rental property insurance you’ll need to contact an agent who is familiar with insuring vacation rental homes. In the past 15 plus years our agents have insured tens of thousands of vacation homes. We work with owners in over 56 countries. It is also recommended that you purchase a premise only liability umbrella policy which will give you an extra $1,000,000 of liability protection. Accidents happen and you want to be sure you are protected when tragedy strikes. With a call or email to our office one of our agents can guide you through the process and help make what could be complicated easy. We specialize in Florida rental properties. 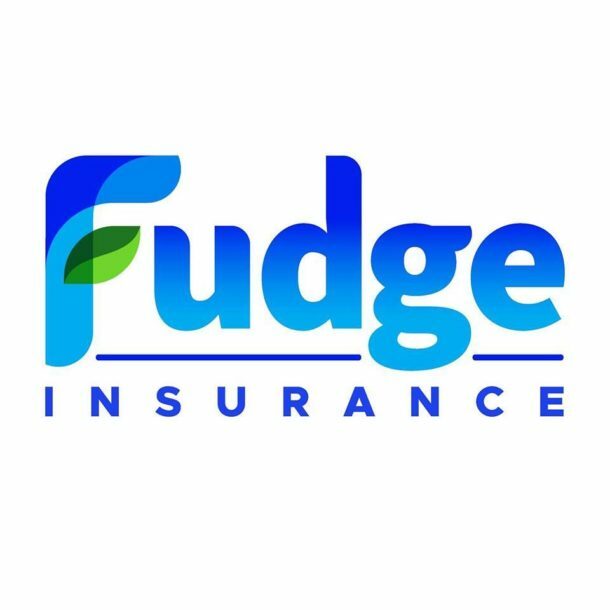 Fudge Insurance also offers what few insurance firms can for non-US residents – we can write life insurance for those who own property in the United States. Call us with questions on 407-965-4253. Let’s make Florida your backyard! 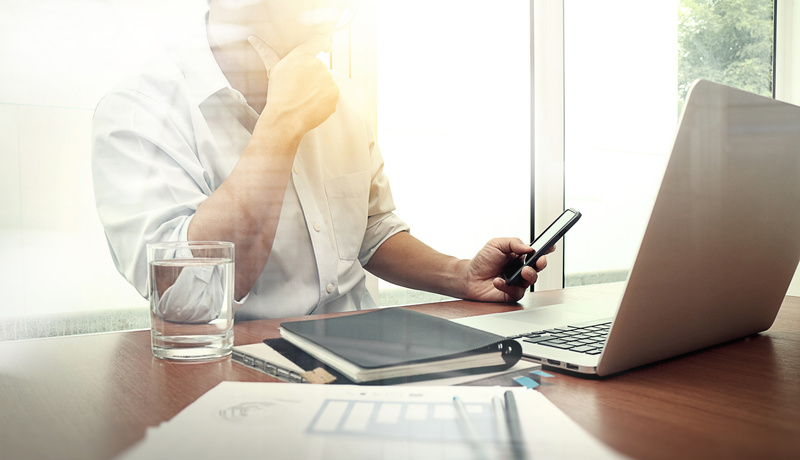 Keep up-to-date on our agency and insurance news with our newsletter. Sign up here. 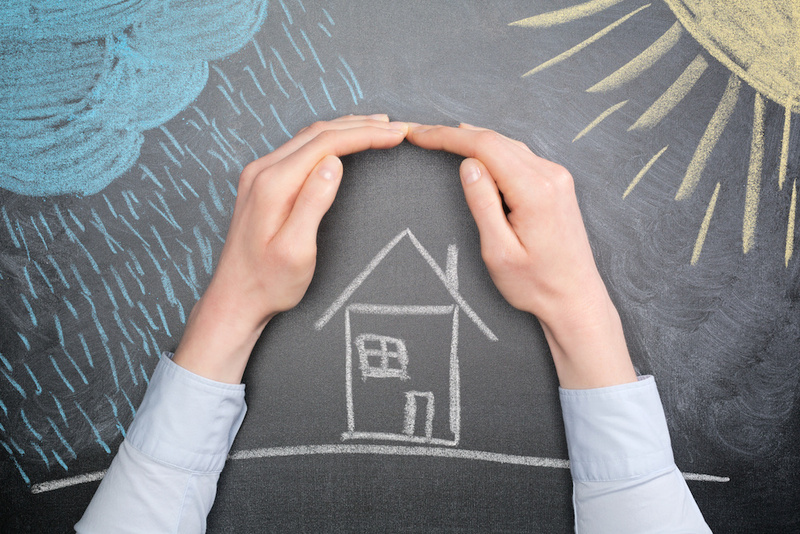 7 things your insurance agent never told you – and why you need to know! 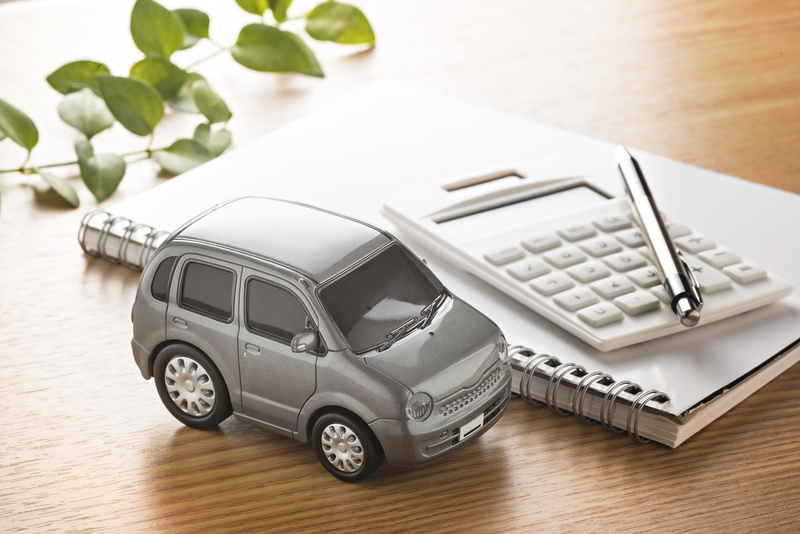 Uninsured Motorists – How Can You Protect Yourself?